The training session, which had as its theme: Maritime Enforcement Safety: Current Global Benchmarks, had representatives of these organizations present: Nigerian Navy, Nigerian Ports Authority, Lagos State Safety Council, Shippers Council, Marine Insurers, Maritime & Dockworkers Safety Inspector and Marine Police. Addressing participants at the workshop held at the premises of NIMASA in Apapa, Victor Amakwe, Group Head, Private Banking, Private Wealth Management, Heritage Bank; said at Heritage Bank, we understand the importance of health safety, which implies that every working environment or workplace is kept in an organized, uncluttered, and hazard-free condition. 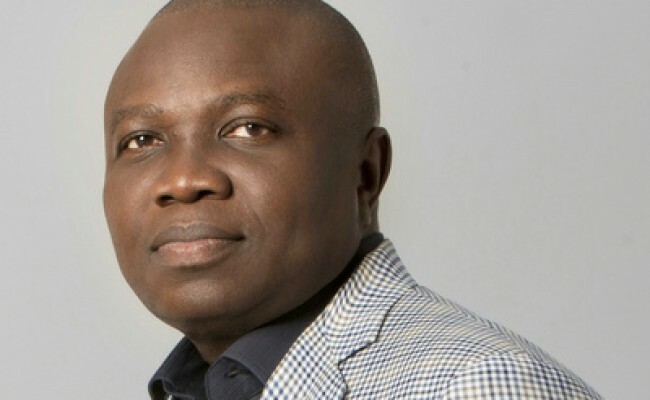 In his speech, Dr. Dakuku Peterside, Director-General/Chief Executive Officer, NIMASA, acknowledged that the mandate of his organization is to ensure that any vessel using Nigeria’s waterways, both onshore and offshore, are safety conscious. 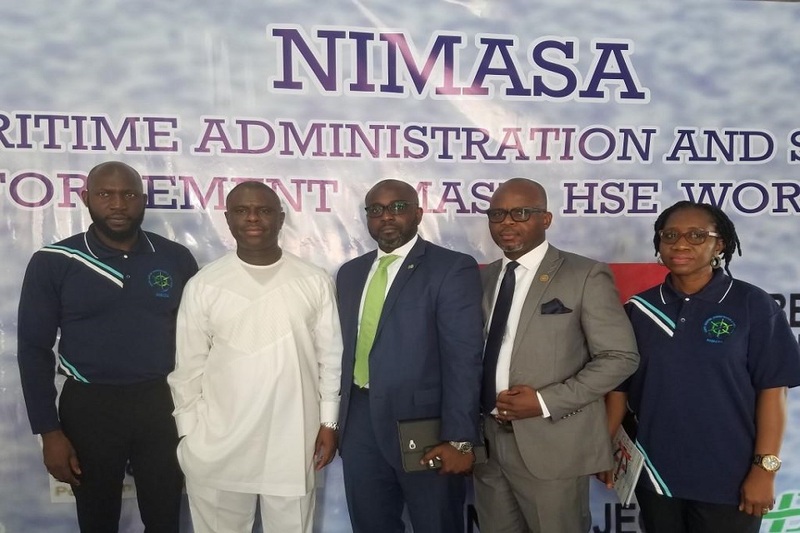 Peterside though noted that unlike before, there has been tremendous improvement in the way NIMASA staff and other stakeholders in the maritime sector adopt the global safety standards, there is room for improvement. “We are itching closer to it every day’, he stated.